Closest Full Service Campground to the Entrance of the Little Bighorn National Battlefield! Welcome to Grand View Campground in Big Horn County! Grand View Campground is the closest full service campground to the Little Bighorn National Battlefield, with pull thrus, full hookups, tenting, free wifi, cable TV (52 stations), clean restrooms and showers, 24-hour laundry and large RV spaces. Grand View Campground is located halfway between Yellowstone National Park and Mt. Rushmore. Grand View Campground & RV Park is located in Hardin, Montana and the Big Horn County area of southeastern Montana, “Big Sky Country”! 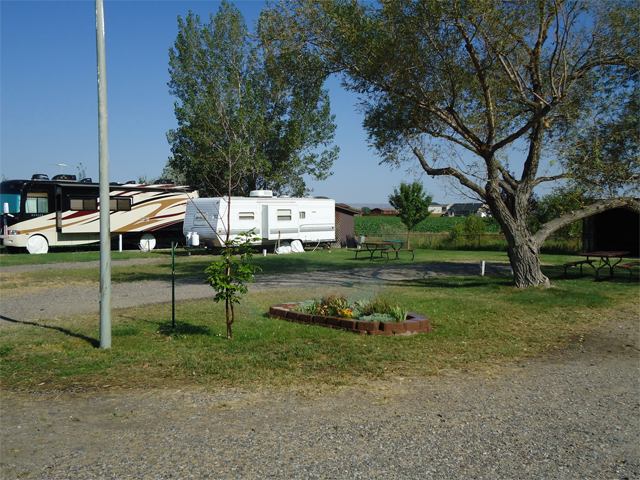 This family-owned and operated Montana campground is right in the center of Custer Country, with easy access to the Little Bighorn Battlefield National Monument, Battle of Little Bighorn Reenactment, Chief Plenty Coups Museum & Park, Pompey’s Pillar (the Lewis & Clark Trail), the Big Horn County Museum, the Bighorn National Recreational Area and so much more! The perfect place to stay while you’re experiencing all that our area has to offer. You won’t want to miss Battle of Little Bighorn (previously Custer’s Last Stand) Reenactment held annually in late June (June 21-23, 2019). Hardin is full of cowboys, cowgirls, anglers and other outdoor enthusiasts! 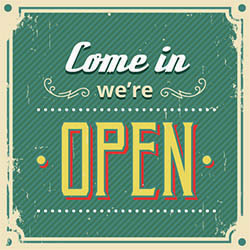 Whether you’re looking for something to do, some place to eat, or a place to shop, Hardin has it! Not to mention that the great Montana air is available EVERYWHERE!